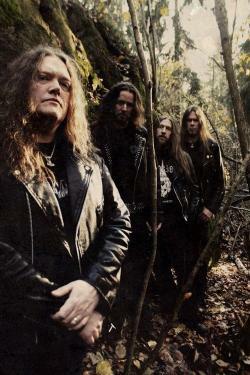 Unleashed is a Swedish death metal band that was formed in 1989 by Johnny Hedlund in Stockholm, Sweden. Viking culture, recollection of a pre-Christian world, and Norse folklore are common themes found in the band's songs. A number of their recent songs also contain references to J. R. R. Tolkien.